Most professional societies hold an annual meeting. They are an important venue for the exchange of ideas as well as for professional development. However, given their scope and scale, these can be overwhelming, particularly – but not exclusively – to the novice. This leads to suboptimal yields, which can be quite disappointing given the substantial investment in terms of time and money, to say nothing of effort. 1. Be extremely selective about what you attend. Your time and attention are quite limited. 2. Be sure to preview the venue before getting there. It is easy to get lost. 2. Use cutting edge media, even in your posters. Create a podster or padster. 4. Make sure you have readily available food with you. Fasting is a bad idea. 5. 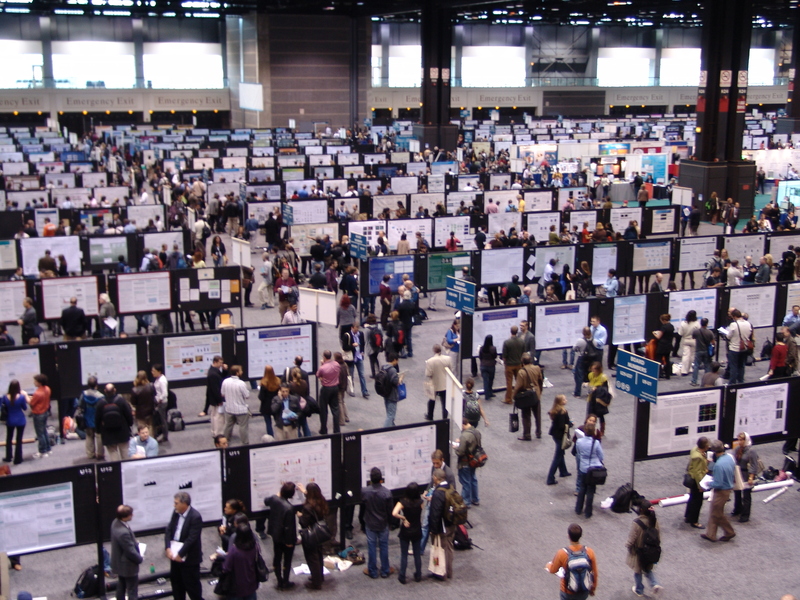 Understand the difference between poster and slide sessions as well as symposia. 6. Understand the relationship between science and society. 7. Be aware of temporal constraints. How much time is actually available at the meeting? 8. Understand the history and development of the meeting you are attending. 9. Understand that the meeting can be extremely physically taxing. 10. Can the meeting take so much out of you that you get sick? Hope this helps. Have a good meeting. 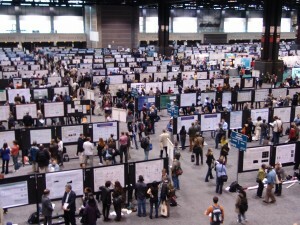 Great info for research poster presenters! Wow – this is an amazing post; the condiciones sine quibus non of conference preparedness?